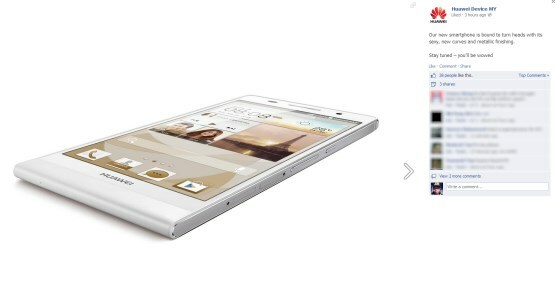 We have mentioned Huawei Ascned P6 quite a number of time here, from its official launch in London last month up to its recent appearance on SIRIM’s database. 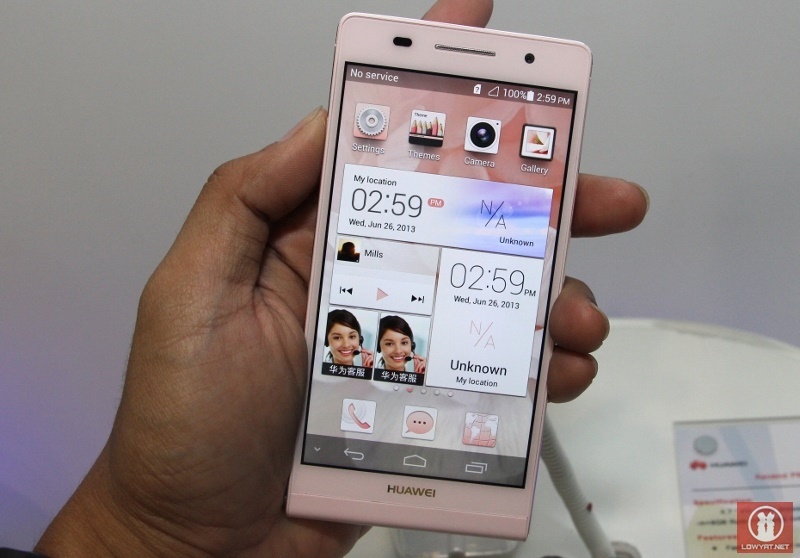 Not to forget, we have also shared our brief hands-on experience with the 6.18 mm-thin Android smartphone. If you wonder when it will finally be released in Malaysia, we don’t have the official answer for it just yet. 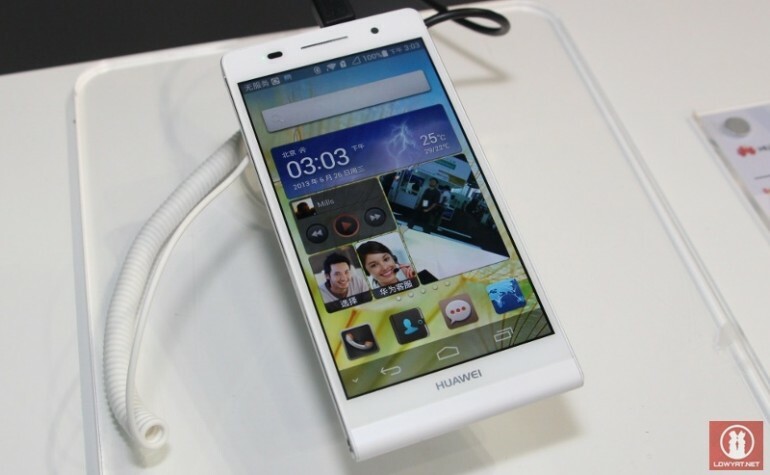 Nevertheless, we believe that this is yet another sure sign that the Ascend P6 will be out in Malaysia very soon: a fresh teaser on Huawei Malaysia’s Facebook page. Despite being straight forward, no other important information was released alongside the teaser.It shouldn’t take them long enough to reveal all those info to the public soon.